Many of you probably heard about the latest viral animal attack stories in the news. One was Harambe was a 400-pound critically endangered gorilla at the Cincinnati Zoo who was shot and killed after a four-year-old boy slipped into his enclosure (Read the article on CNN). This story may have left you with important questions about wild animals and liability for animal attacks/accidents. If so, Garrison Law Firm is here to help you! Strict liability is appropriately placed upon those who, even with proper care, expose the community to the risk of a very dangerous thing. The kind of ‘dangerous animal’ that will subject the keeper to strict liability must pose some kind of an abnormal risk to the particular community where the animal is kept; hence, the keeper is engaged in an activity that subjects those in the vicinity, including those who come onto his property, to an abnormal risk. The possessor of a wild animal is strictly liable for physical harm done to the person of another if that harm results from a dangerous propensity that is characteristic of wild animals of that class. Thus, strict liability is imposed on keepers of lions and tigers, bears, elephants, wolves, monkeys, and other similar animals. No member of such a species, however domesticated, can ever be regarded as safe, and liability does not rest upon any experience with the particular animal. Remember, laws in Indiana are different with regard to wild animals versus domestic animals. This is why it is important to call Garrison Law Firm immediately if you are injured by any type of animal! 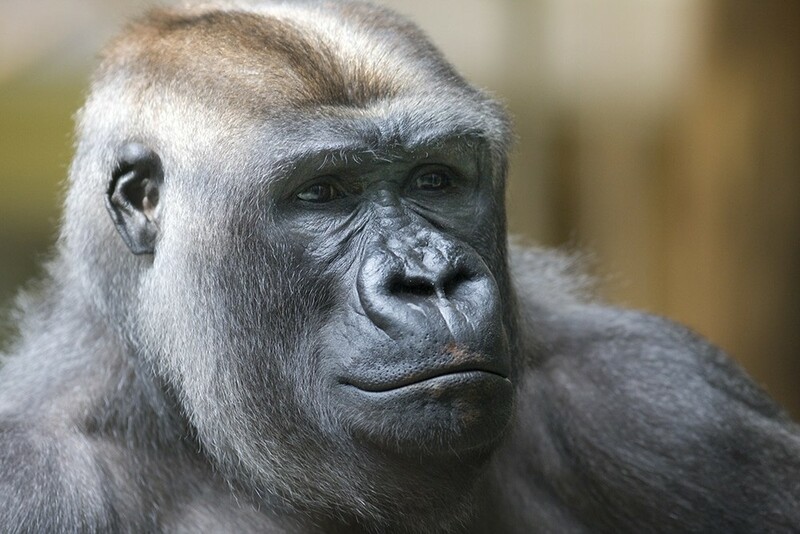 *note: featured post image not that of Harambe but a stock image of a similar silverback gorilla.